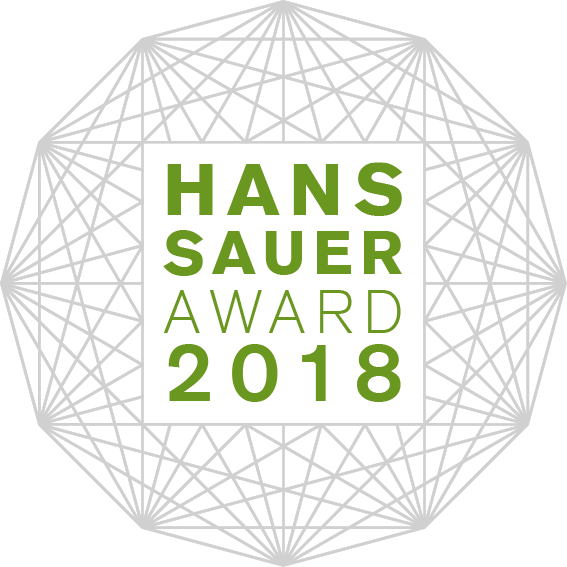 Wikitoki collaborative practices laboratory Hans Sauer Award 2018 Finalist. This year the Hans Sauer Award 2018 addresses the subject of “Designing Futures. Social Labs in Europe“. 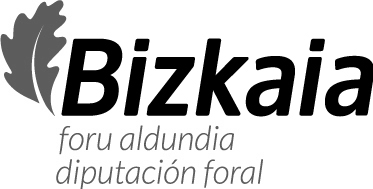 The European competition opened in September 2017 and closed mid December 2017. In total close to sixty labs applied for the competition, all addressing very varied social issues. The finalists are invited to take part in the Social Design Elevation Days which take place from 8th to 11th of March 2018 in Munich. I want to receive the post from Wikitoki.org in my e-mail. You are free to copy, modify or share the content of this website, except the third party contents and if noted, applying the terms and conditions Creative Commons Attribution-ShareAlike 4.0 International o GFDL.